Last night I had a wonderful evening at a tribute concert in memory of singer Billy Mackenzie, who would have turned fifty this week. Billy was one of my favourite vocalists, still is. An extraordinary and unique voice that soared, a cheeky and surreal humour, mad mad compositions, and attractive to boot. I’d been buying Associates 12” singles and albums from the start and, to me, his music kept getting better and better, continuing with his guest vocals and solo albums. So I was shocked to hear of his death, ten years ago. A thorough biography (The Glamour Chase) didn’t fully explain why he was no longer with us, but did underline how full a life he’d lead. 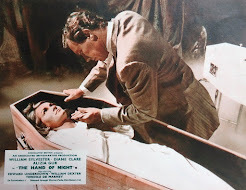 Thankfully almost all of his recordings were subsequently released on CD, including two unreleased albums and even radio sessions, so that we could, for a while, keep hearing new music from him. I’d never saw him perform live, though I’d seen him wandering around nightclubs in London a couple of times. I’d got all of his records and wanted to go up and tell him that, but I could never think of the right words fast enough. I was too shy, and hated bothering people I admire, out of respect mostly. But last night there was a tribute concert at London’s Shepherd’s Bush Empire, in aid of the Sound Seekers charity, with all the bands giving their time for free. They mostly did 3 numbers each, including one Associates or Billy Mackenzie cover version, making it a unique evening full of surprises, and a belated chance for me to hear his music live. I didn’t know quite what to expect, and I wasn’t expecting to hear so much of Billy’s music - the idea of attempting covers of songs originally recorded with a such an extraordinary voice seemed brave, impossible and even musically blasphemous (steady on). I was late and missed Howard Hughes, a pianist who’d accompanied Billy in the early days – the gig got underway earlier than I’d expected. 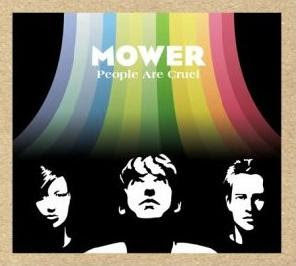 But I caught the second act, Mower. Their wild electric guitar sound evoked the energy of early Associates tracks, but I didn’t know whether they had any connection with Billy. They certainly seemed to have been inspired by him, and I’ll be seeking out more of their music. This was their last gig under the name of Mower (mostly because they’re fed up of the confusion with the US band of the same name). Next up were The Subterraneans, a band originally named by Billy. 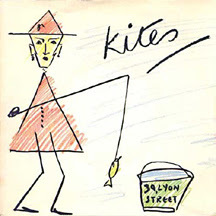 The thrill of their set was a restaging of an early Billy duet with Christine Beveridge called Kites, originally released under the name 39 Lyon Street. It was a thrill to hear Christine sing live, having heard the song so many times. Better still, Paul Haig (another 80’s solo artist who started off with the band Josef K) then joined the band and sang two of tracks that Billy used to like, 'Kinda Funny' and 'Something Good'. According to the NME site, Paul hadn’t performed on stage since 1989. He was in fine voice though and still mean on the guitar. I’d loved his voice on electro releases in the 80’s, especially Big Blue World, a collaboration with Alan Rankine, Billy’s main musical partner in the Associates. Next up was a musical first as two mainstays of ZTT (Zang Tuum Tumb records, infamous for their Frankie Goes to Hollywood releases), played on stage for the first time ever. Claudia Brucken – lead singer of Propaganda (whose music has aged better than Frankie’s) and pianist Andrew Poppy. They played a quiet but powerful set, starting with a cover of Kate Bush’s Running Up That Hill, and then Roy Orbison’s In Dreams. Claudia’s underrated voice is evocative of the 80’s electro hits of Propaganda, but also of some beautiful solo releases in the 90’s. Her album Love and A Million Other Things, is a special favourite. She closed this set with a cover of the Associates 'Breakfast'. 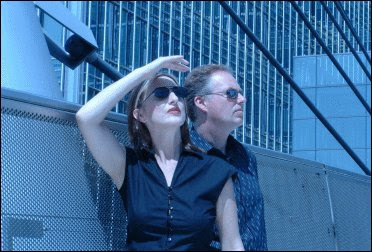 But Claudia was back on stage in a more lively incarnation, with her new band OneTwo, in which she has teamed up with Paul Humphreys, who was one half of OMD, Orchestral Manouevres in the Dark – prolific backbone of 80’s electropop. Together they have been recording new material, as well as appearing live with a mixture of classic Propaganda numbers, Claudia’s solo hits, classic OMD songs and new OneTwo tracks. An EP came out two years ago, and their first album has just been released. But just as I was hoping for a spate of OneTwo gigs, OMD have reformed for a major tour! Paul has reunited with Andy McCluskey (last heard perfoming on his own under the name of OMD in the 90’s). So that’s good news for OMD fans, but it looks like Claudia will have to wait a while before properly promoting the new album. This gig was a rare chance to see OneTwo performing, for now at least. Their three numbers were a new track, then the very popular Propaganda hit Duel(which finally got the crowd moving), and finally a wonderful updated version of the Associates’ classic hit Club Country. Electric Soft Parade are a much younger band, still releasing music the first time around. Like other bands during the evening, they were daunted by the chance to cover a Billy Mackenzie track, not only because of his huge vocal range, but because musically “the arrangements are insane”. They performed Blue It Is, a downbeat song where Billy stayed in the lower octaves. Throughout the evening, as the crew quickly but frantically re-rigged for the drastically different bands, Billy’s original music haunted the venue. On a projection screen at the back of the stage, many rare pop promos were playing that I’d not seen before. 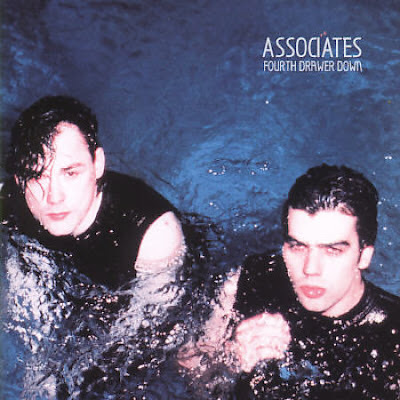 In the 80’s, the Associates were mainly on TV ‘live’ on Top Of The Pops or The Tube. The pop videos were rarely shown. Thankfully, much of this archive material is on YouTube at the moment, including a wonderful documentary/tribute made by Scottish TV, with interviews with many of Billy’s many collaborators – including Alan Rankine, Paul Haig and Yello. Next on stage were B.E.F. (British Electric Foundation) who once released 2 marvellous albums of classic cover versions with electro backing and a wide range of guest vocalists, from Tina Turner to Paula Yates. 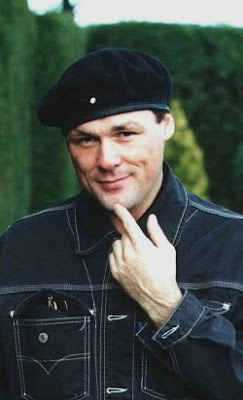 Billy Mackenzie sang on both albums. B.E.F. had managed to exist without ever performing live, so this night was another first, 25 years after the band formed! B.E.F. were of course an offshoot of the groovy Heaven 17, themselves an offshoot of the original Human League. Martyn Ware on keyboards introduced Billie Godfrey, a singer with a fantastic voice – she performed Free (Mackenzie’s contribution to the second B.E.F. 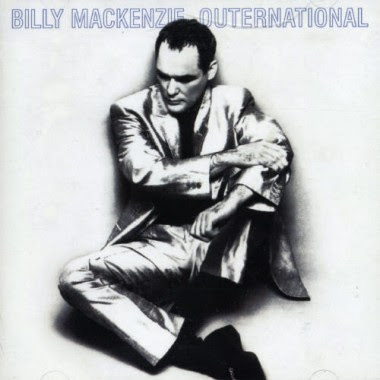 album) noting that even a woman with a good vocal range had trouble hitting the notes that Billy Mackenzie had. She was fantastic, and it’s good to hear that she is part of Heaven 17’s new line-up. The original Heaven 17 singer Glenn Gregory then appeared and performed a David Bowie track, one of Billy’s faves - Bowie was a huge influence on Billy’s eclectic musical ambitions, not to mention his often extravagant changes of image. Glenn then sang my favourite Heaven 17 track Let Me Go, again which I’d never ever thought I’d hear live – I’d missed them gigging twenty years ago. Claudia Brucken then joined the band for a reworking of the original demo version of Temptation (recently rediscovered by Glenn’s mum digging around in her attic). I think Temptation had been the band’s hugest hit. Glenn Gregory then reluctantly closed the set with his rendition of Party Fears Two. It had been a huge hit for the Associates and Glenn couldn’t believe no other band had picked it for the evening. Once he studied it, he realised it was a difficult track to master. But he managed perfectly, despite it being a sad thing to have to do. To sing someone’s songs because they aren’t around any more. Heaven 17 produced some stylish and unforgettable tracks in the 80’s, Come Live With Me was another classic. I’d not realised that they’ve started performing again and even released a new album last year. I’ll be looking out for them gigging in the future, because Glenn Gregory is still a powerful singer and a wonderful performer. Lastly, seven years after their last gig, with no plans to play live any more, was Apollo 440. 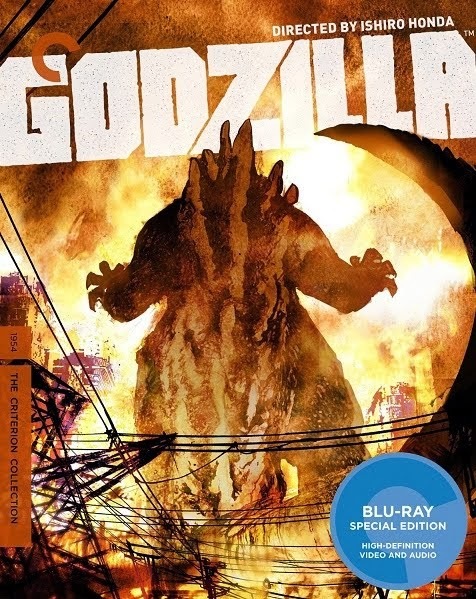 With the quality and power of their music, it’s a great pity, though they still work on movie soundtracks – like the barnstorming reworking of the Lost In Space theme tune. They opened with a track from their 1996 Electro Glide in Blue album. They also performed The Smiths’ William It Was Really Nothing, which is now thought to be a song cheekily written by Morrissey about Billy. There seemed to be fewer and fewer 80’s bands being left out of the night’s roster! Apollo 440 closed with Pain in any Language, the last song of the evening. The singer gave an extraordinary performance, evoking Billy’s wild and energetic style. It was a fantastic end to the evening. Emotions were of course mixed – it was also sadly the last song Billy Mackenzie ever recorded. 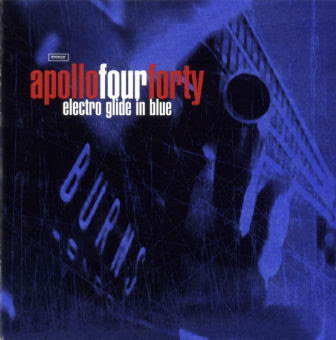 It was with Apollo 440 for the Electro Glide album. 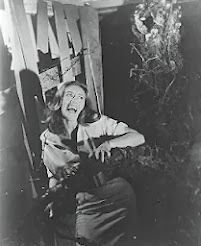 Billy later committed suicide. Ten years ago. He was 39. Update: photographer Peter Ashworth has posted many of his photographs of the bands, taken on the night on his website, here. Video clips of the concert have even started appearing on YouTube - Paul Haig, OneTwo, Claudia and Andrew, and Glenn Gregory. 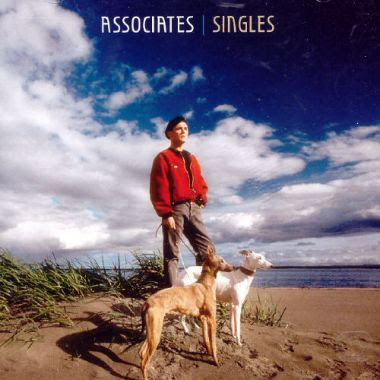 Complete Billy Mackenzie/Associates discography here - great grabs of album covers! Thanks for that review, Mark. Hi, unfortunately I couldn't come to the event due to work commitments but your review gave me a pretty good idea of what it was like. I'm also a huge Billy fan, was lucky enough to see him live 3x, to cut a long story short, his music really changed my life. I only wish he'd get the recognition he deserves for being such an outstanding singer/songwriter.